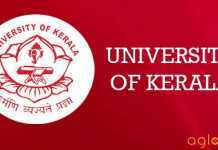 Kerala University Distance Education 2018 has published official notification of Kerala University Distance Education Admission 2018 to admitted the student in various UG and PG courses like B.A, B.Com. B.Sc, BCA, BLISc, MA, M.Sc, M.Com, MLISc for the academic year 2018-2019. Candidates who are interested can fill their Application form online through the official website of Kerala University. Candidates can check the complete information of Kerala University Distance Education 2018 like application process, admission criteria and other information through this page below. 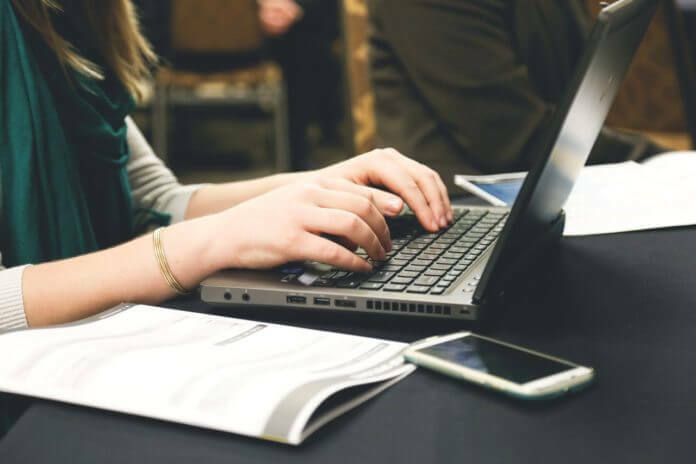 Latest: Kerala Uinversity has released Detailed Admission List for the Acedemic Session 2018-19 Distance education, Scroll down to check the same. Admission is granted only on satisfactory fulfillment of the eligibility conditions regarding basic qualifications and the submission of relevant documents prescribed in the prospectus. Applications which are defective or unaccompanied by the required Original Certificates, T.C and fees shall be summarily rejected. Notice: Click here to check Admission notice for various UG/PG programmes. Candidates can go through the Detailed admission list Distance education 2018-19 as mentioned below. Prospectus can be obtained from the office of the School of Distance Education on payment of Rs. 250/- by Friends / DD (SBT)/University cash chalan receipt. The counterfoil is to be retained and receipt number provided while online registration. The direct link to fill the application form is given below. Candidates residing in a foreign country have to submit a DD for Rs. 250/- in addition. Each Bank Draft amount should carry an additional amount of Rs. 10/- as service charge. Click on the link ‘Click here for Registration’ for starting online registration. Login with your application number and password to continue the Registration process. Applicants belonging to SC/ST/OEC category should produce the print out of E- grantz on-line application for fee category concession from Akshaya kendram, along with copy of SSLC, +2 and Degree Certificate, Original Caste Certificate & Income certificate and copy of Aadhar card. Original Certificate/Provisional Certificate/Mark list of the qualifying examination. Eligibility Certificate, Identity Card, True Copy of SSLC, Migration Certificate and Cancellation Memo. Degree Certificate or provisional Certificate relating to the PG Course, if the candidate has passed any such examination after graduation. Photocopy of the Original Degree Certificate (both sides) – 2 Copies. Completed E grantz form from Akshaya Kendra for SC / ST / OEC Candidates. Caste and Income Certificate, along with copy of Adhar card, Copies of SSLC, Plus two and Degree. Duly filled Identity card with Photo affixed. Hall ticket for the University Examination shall have to be downloaded by the students from the SDE website three days before the commencement of the examination. Degree Programmes – B.A. Economics, B.A. English, B.A. History, B.A. Malayalam, B.A. Political Science, B.A. Sociology, BSc. Computer Science, B.Sc. Mathematics, Bachelor of Computer Application (BCA), B Com, B.Com.Co-operation, B Com with Computer Application, BLI.Sc (One Year Programme). Mathematics as one of the subjects under science group. Examination accepted by the University as equivalent thereto. have atleast 45% of the aggregate marks. as one of the optional subjects. Mathematics as one of the optional subject. To know about the complete eligibility criteria for more courses candidates refer to the information brochure which is attached on the bottom on this page below. For more details Kerala University Distance Education 2018 – Download Information Brochure. 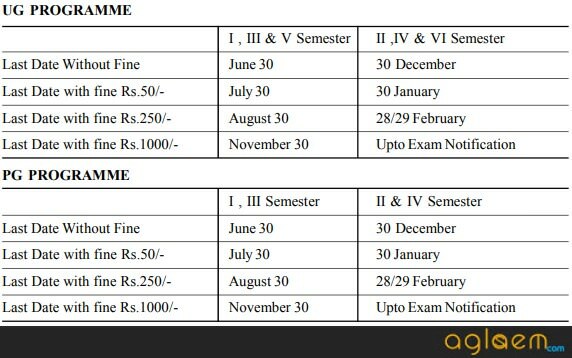 Kerala University PG Application Form 2019 (Available!) – Apply Online!